Is there any worse job than taking down Christmas? Taking down Christmas is depressing. I think this is a universally agreed-upon fact. It does, however, appeal to that little (okay, big) part of me that likes to organize. So imagine my dismay when I realized that I had more ornaments post-Christmas than I did pre-Christmas. This was upsetting not because I had too many ornaments but rather because I had too little storage. Smart idea!! :) I love functional storage options like this. That is a brilliant idea. Your ornaments are beautiful. I am sure you'll enjoy unpacking those well organized ornaments next year! Genius! Now if only you had posted this the day after Christmas when I took all of my stuff down! (I do like to get that chore over with!) I'm pinning this for next year though! 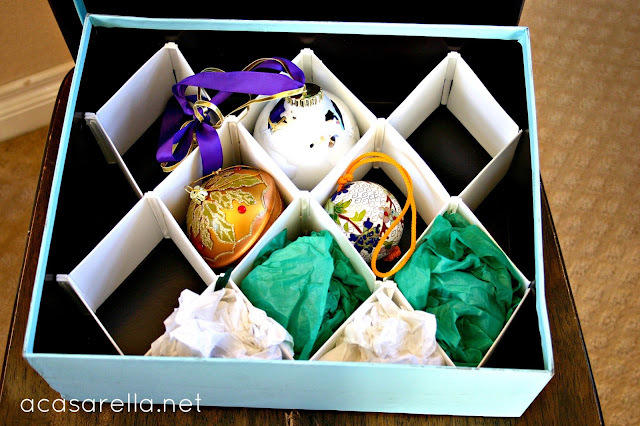 I had this fabulous ornament box that I purchased eons ago from a store that I cannot for the life of me remember. And then the basement flooded. And the box was destroyed (thankfully, though, the ornaments were okay). 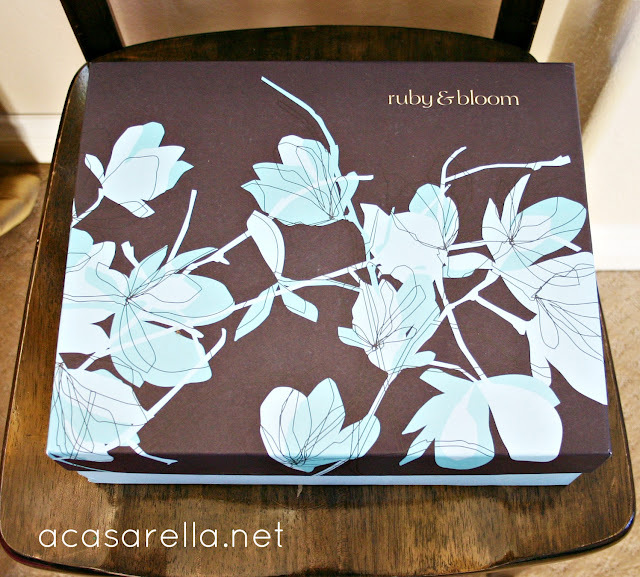 Love this shoe box idea. I've been hoarding them for years just in case the kids came home with the dreaded diorama projects! How cute! I like it much better than the red solo cup ornament organization. So much cuter! Thanks for the inspiration!